Mayo Clinic Center for Individualized Medicine is hosting the Individualizing Medicine Conference (#CIMCON18), Sept. 12-13, 2018, in Rochester, Minnesota. #CIMCON18 brings together experts from Mayo Clinic and around the world to discuss how the latest discoveries in precision medicine can be applied to improve patient care. Use code EB100 before June 29! In her plenary presentation at #CIMCON18, Nancy Cox, Ph.D., will explain how biobank research offers a unique opportunity to explore links between multiple diseases. There is no single gene that causes diabetes, bipolar disorder or Alzheimer’s disease, but there are genes linked to conditions that may occur before a patient eventually develops these disorders. What if researchers could identify individuals whose genetic makeup puts them at risk for developing disease so that physicians could intervene sooner and provide more effective treatment? These are the questions that Nancy Cox, Ph.D. and her research team at Vanderbilt University are asking as they analyze tissue samples and electronic medical record data for thousands of biobank participants in order to better understand genetic risks for many common diseases. 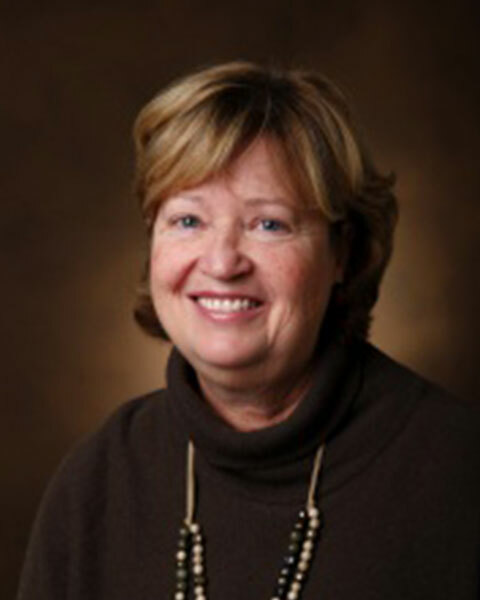 As Director of both the Vanderbilt Genetics Institute and Division of Genetic Medicine, Dr. Cox studies the individual and collective genetic and health information of biobank participants. Read more about Dr. Cox and her research.